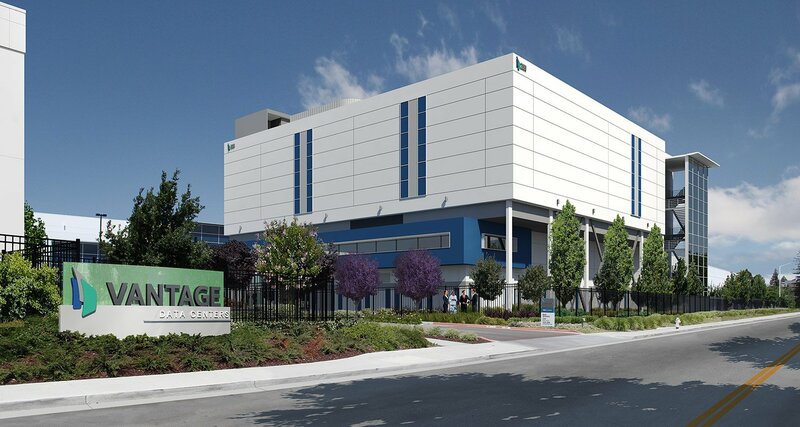 American colocation provider Vantage Data Centers has completed the final expansion of its first campus in Santa Clara, California. The four-story building, codenamed V5, adds 15MW of power capacity, bringing the campus total to 75MW and securing the company’s position as the owner of the largest data center cluster in Silicon Valley. “With the final facility on our first Santa Clara campus complete, and construction of our 69MW Matthew Street campus also in Santa Clara well underway, Vantage can support the growth of enterprises, cloud and hyperscale customers well into the future,” said Sureel Choksi, president and CEO at Vantage. Vantage was established in 2010 to run the largest wholesale data center campus in Silicon Valley, located on an industrial estate previously owned by Intel. Its second campus is located in Quincy, Washington. The company is currently building another campus in Santa Clara, and its first campus in the data center hub of Ashburn, Virginia – starting with a 24MW facility that will have 6MW available in early 2019. The company started construction of the fifth building on the original Santa Clara campus in March 2017. The facility supports both traditional and high density IT equipment, with a cooling system that relies on a combination of outside air and recycled chilled water.